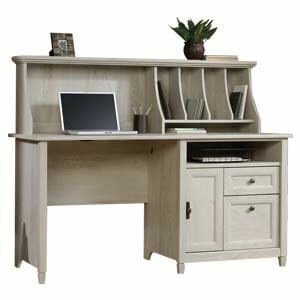 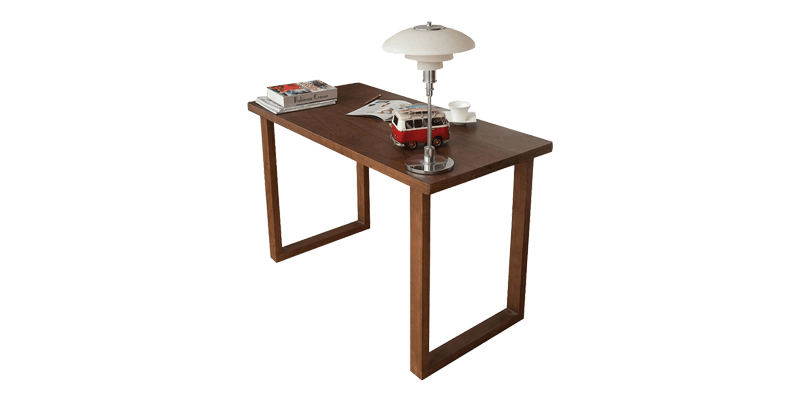 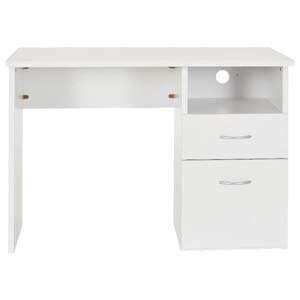 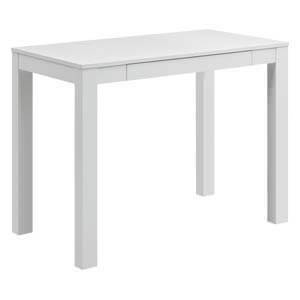 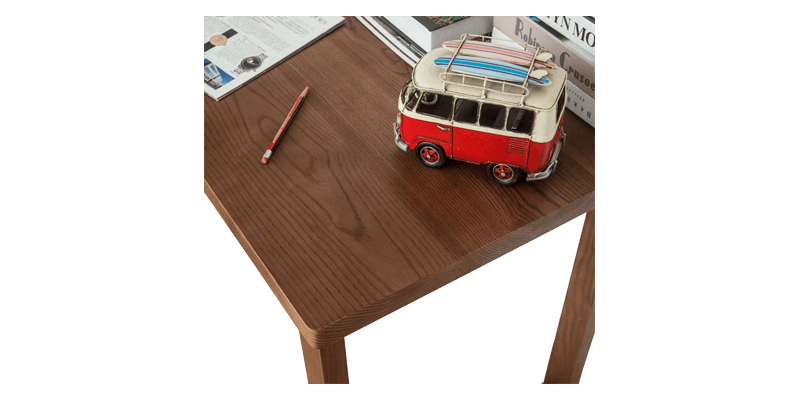 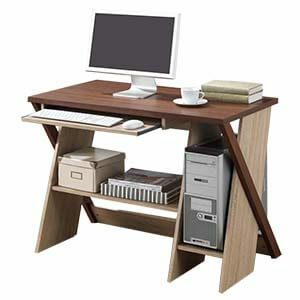 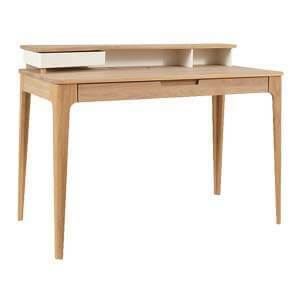 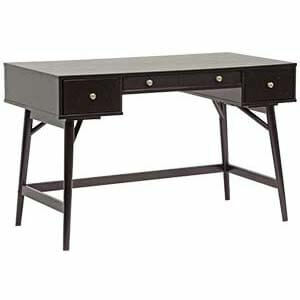 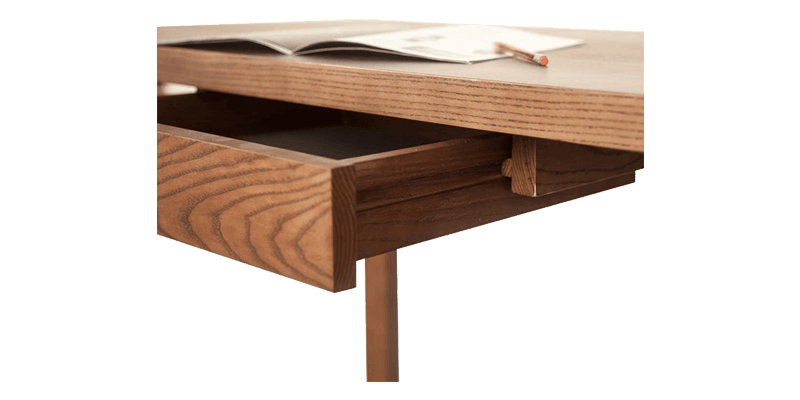 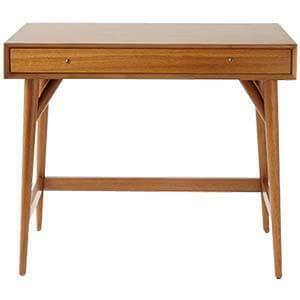 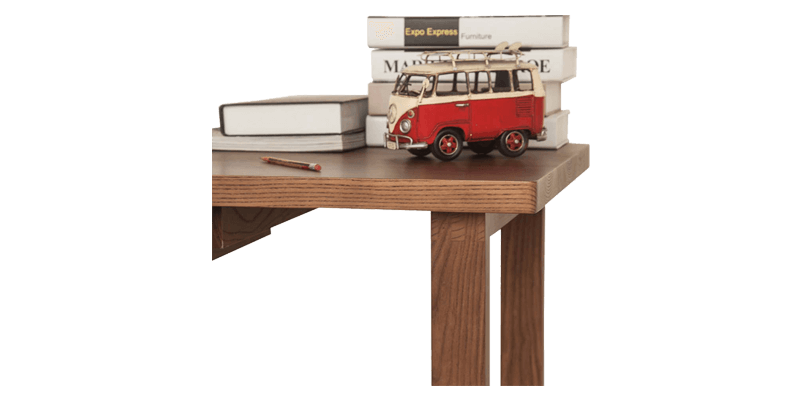 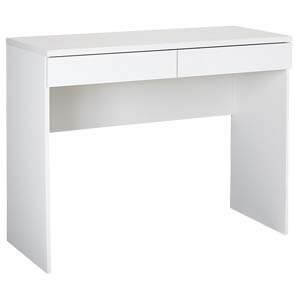 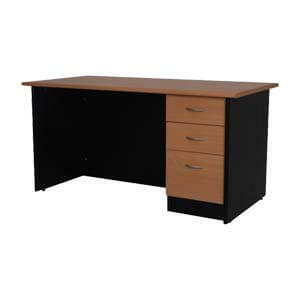 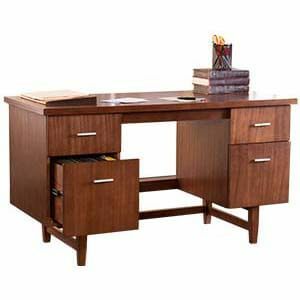 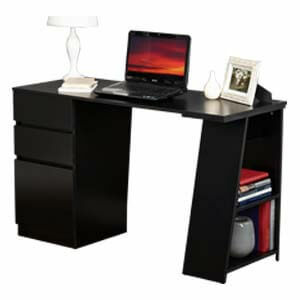 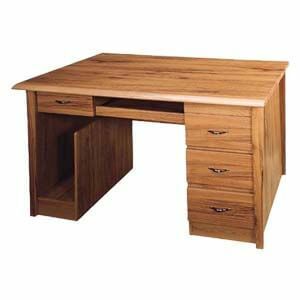 This Modern wooden study table is inspired from the simplistic and functional Scandinavian style. 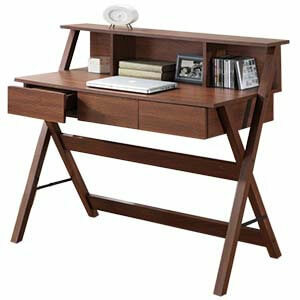 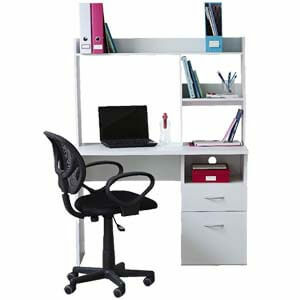 It’s sleek and compact, apt for urban city homes that love to have a blend of modern day practicality and style. 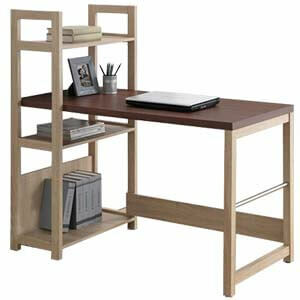 Its concealed storage space lends it spaciousness.